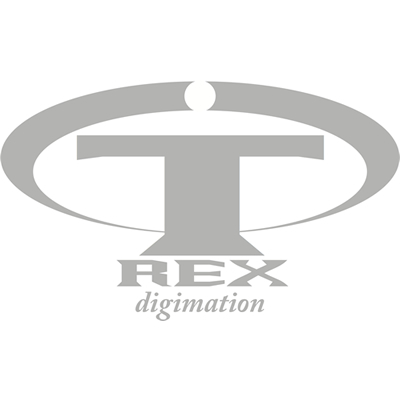 T-REX Digimation counts on the contribution of renowned authors and experienced technicians. Its true strength is its flexibility. 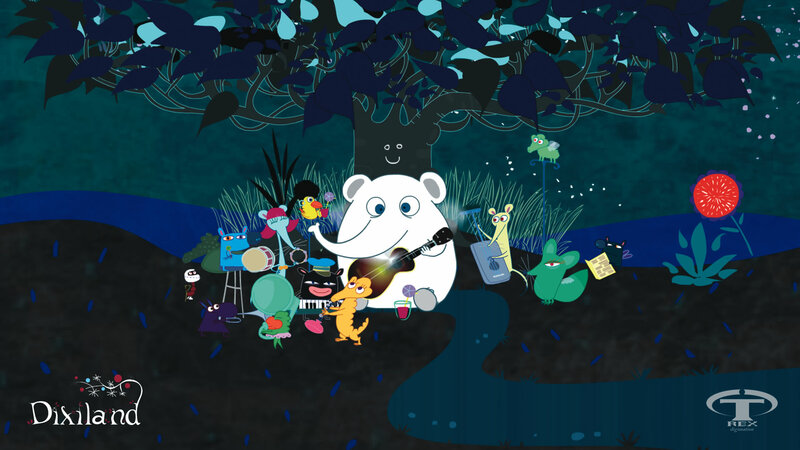 T-REX Digimation defines new roads in content production for an international audience, with a high rate of Italian style and taste, where creativity, control of the pipeline and an updated exploitation of technologies come together.